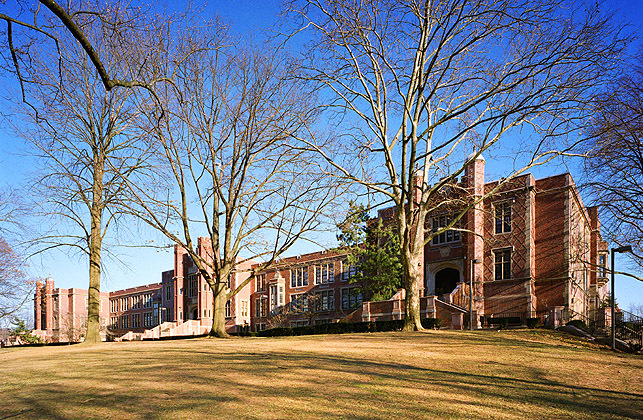 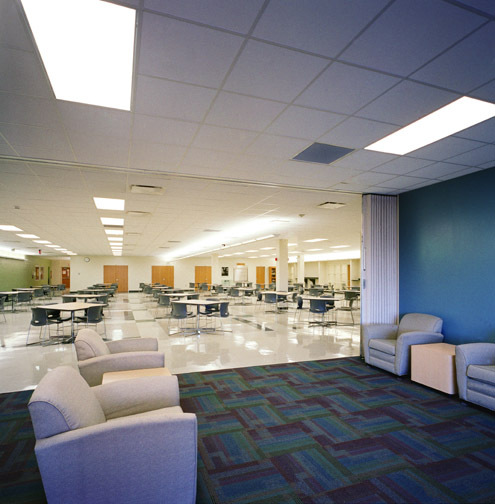 Serving as General Contractor, ICS Builders performed the extensive, $5.8-million renovation of the 107,300-square foot Teaneck High School. 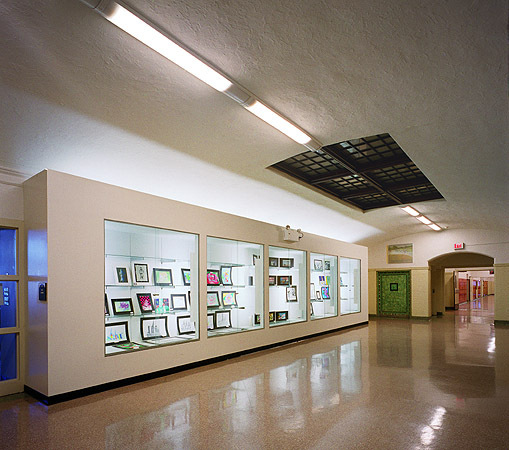 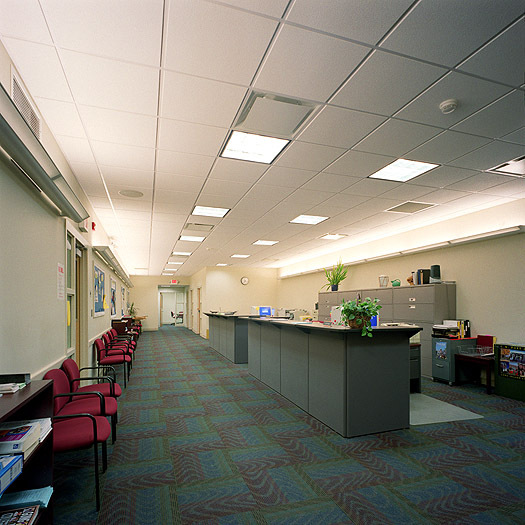 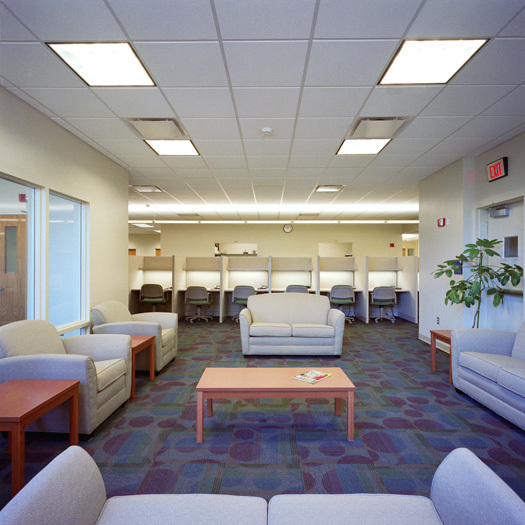 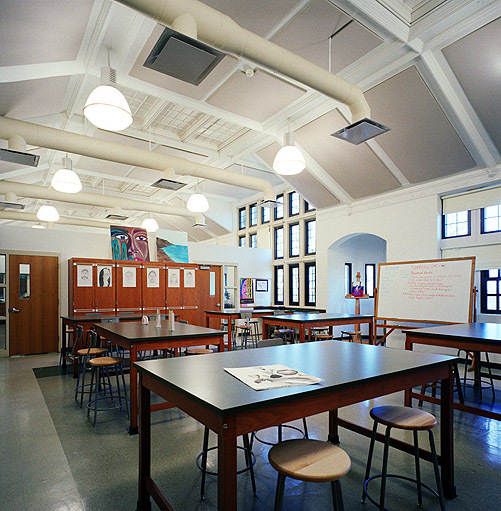 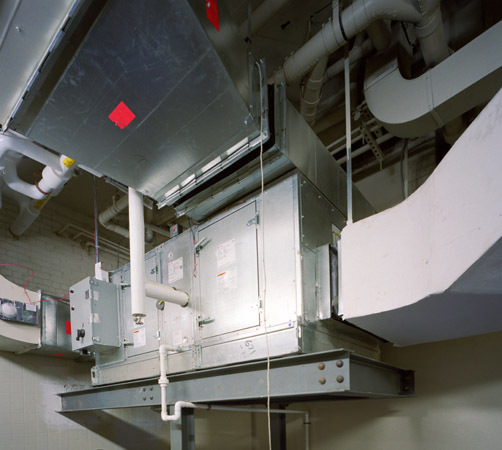 The project included the following elements: redevelopment of one of the school’s two gymnasiums into two auxiliary gyms/event rooms and six new classrooms; renovation of 48 existing classrooms; a new art studio; a new multi-cultural center; a new teachers’ planning center; a new guidance suite; replacement of all corridor and classroom lighting fixtures; installation of a new heating and cooling system; and new ceiling and wall finishes. 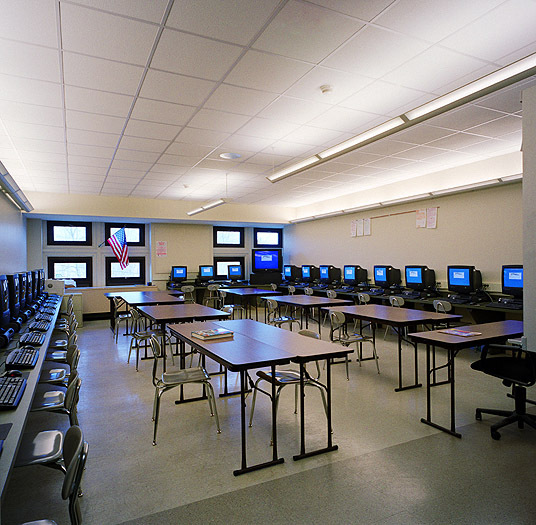 The team minimized interruptions of the school’s educational activities by performing the majority of work between 3:00 p.m. and 11:00 p.m., as well as during school holidays and on weekends. 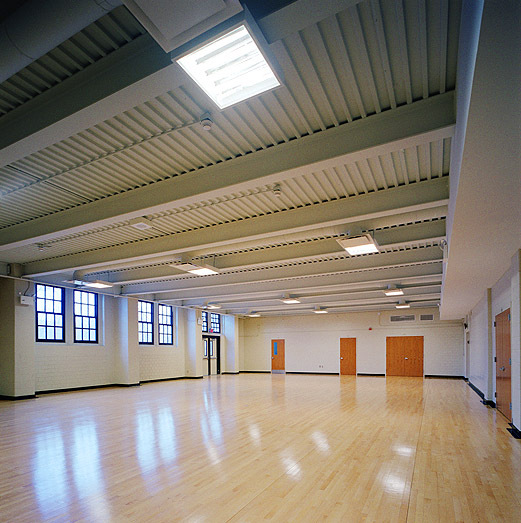 ICS coordinated construction activities with two other independent contractors that performed work on smaller projects at the school.